AventisSystems.com recently received a fresh new look. We’re really excited about this new website for a number of reasons, and not just because it looks so nice. Let’s deep dive into the new enhancements of our website. First off, the new site is completely mobile responsive! This allows for easy access and the same user-experience from your mobile devices, tablets or desktops! 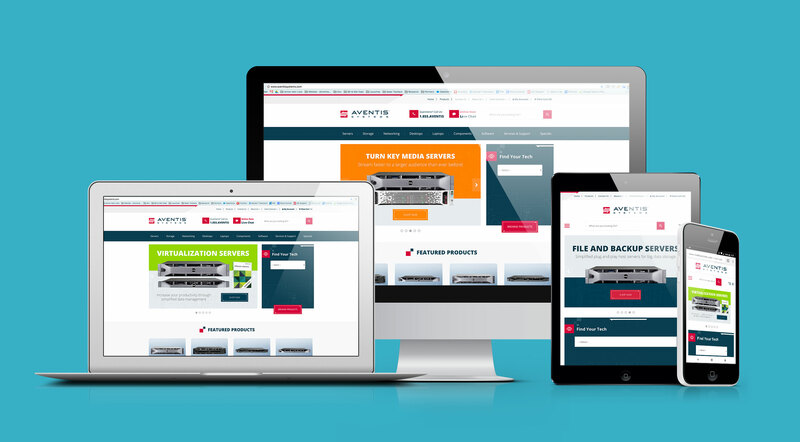 We understand that business isn’t just taking place in an office, so it was imperative that users have full access and usability of our website to browse products and services across all of their devices. In addition, we launched fantastic new features to make your user experience even better. Know exactly what you’re looking for? 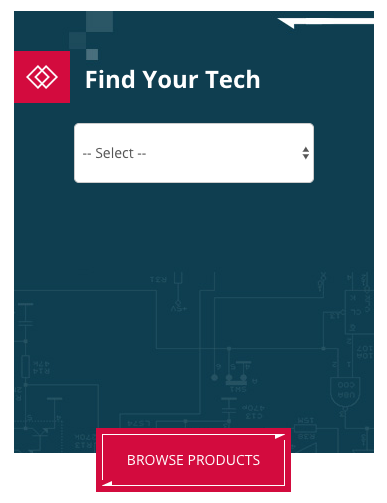 You can now find products you want to see right from our homepage using our new Find Your Tech Tool which is especially helpful on mobile devices. This eliminates the need to open and scroll through multiple product pages making product navigation quick and easy. We also included new product filters to all of our product pages to make product discovery easy and painless for all of our customers. These brand new product filters are a great way to discover the best product to fit your needs. If you already know what you are looking for than they’re a quickly and easy way to get right to the product specifications you need. Last but certainly not least, the feature we’re most excited about is our brand new Save Your Cart feature! 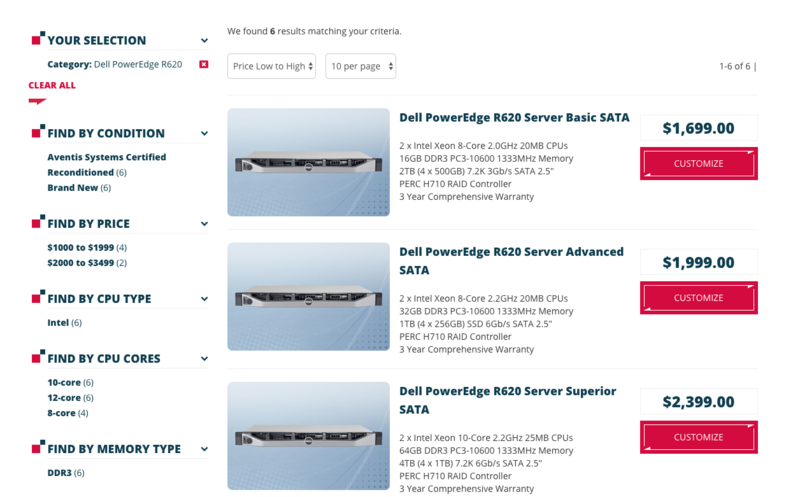 Now you never have to worry about losing an item or configuration in your shopping cart again. The feature also allows for business collaboration and can be shared with colleagues who can add items or make changes. This added collaboration saves time by giving co-workers the ability to share IT needs as well as quickly receive purchase approval from a manger without the hassle of screenshots or long email chains. This feature allows you to save your shopping cart and be able to view it again later. All of these new features along with the new look of the website makes shopping on AventisSystems.com better than ever!